It’s official: Yahoo’s days as an independent company are over. 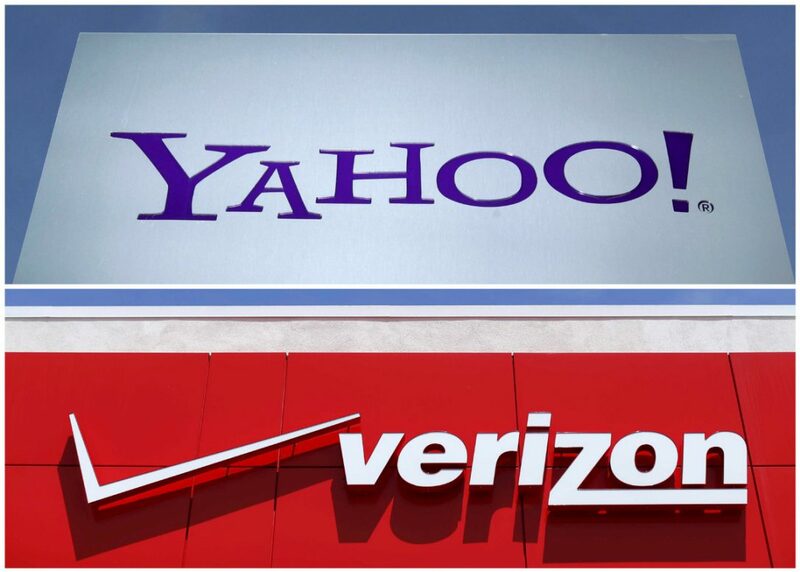 Verizon has agreed to pay $4.83 billion for Yahoo, the companies said before markets opened Monday, CNN Money reports. Parties as diverse as Warren Buffett and The Daily Mail were interested in buying Yahoo. But after a sale process that dragged on for months, Verizon, long viewed as the frontrunner, is walking away with Yahoo’s more than one billion monthly active users. Current Yahoo shareholders will keep the company’s lucrative investments in Chinese e-commerce giant Alibaba and Yahoo Japan. They will be spun into a separate, yet-to-be-named, publicly traded company. The deal also excludes some patents and Yahoo’s cash. Next articleDo you know Patou Manga?